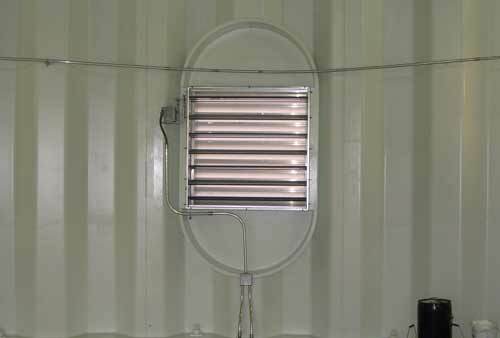 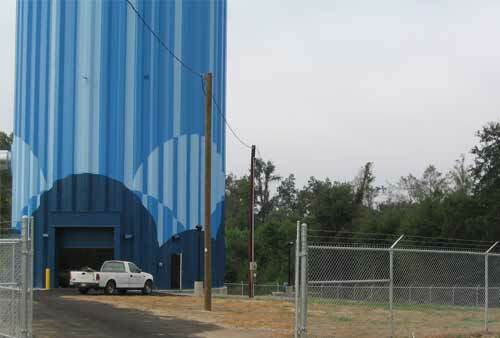 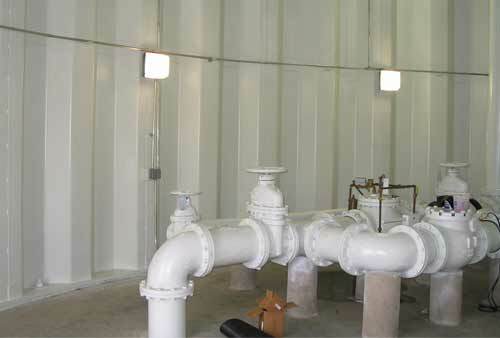 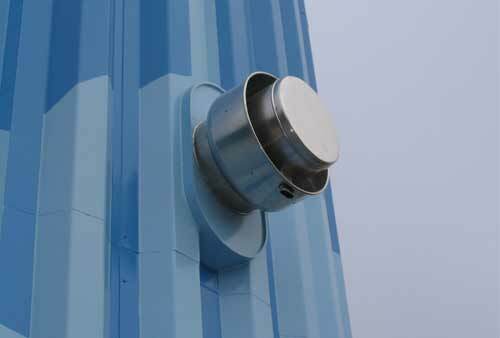 This project consisted of installing a 100A single phase service to a 1 million gallon water tower. 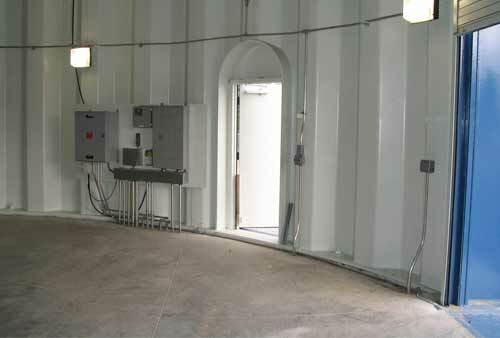 We were responsible for all lighting, power and control wiring throughout. 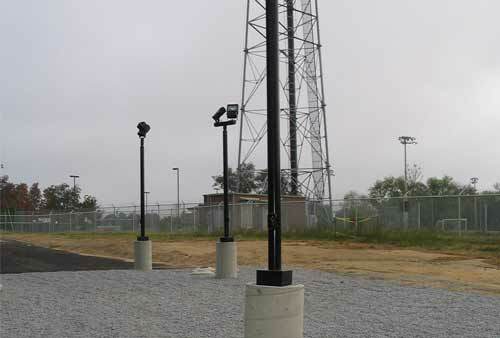 We started with the ground work including 7 pole lights and then moving inside for the lighting, power and surge protection requirements. 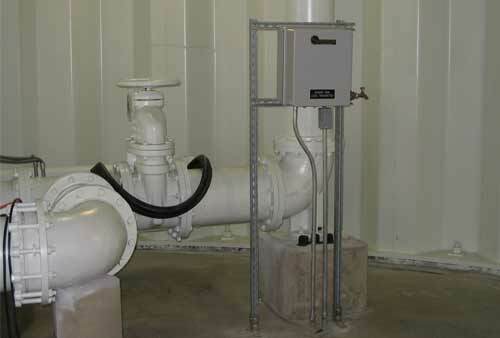 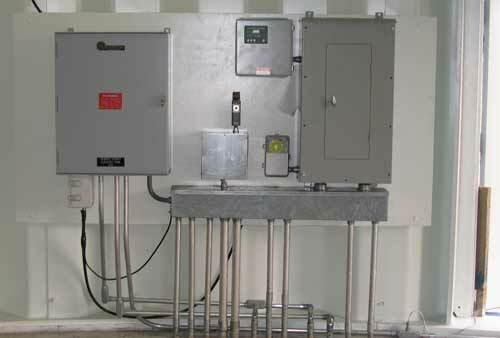 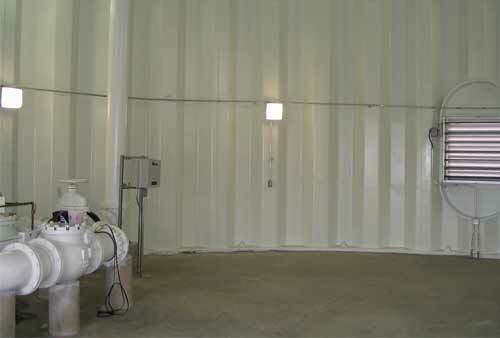 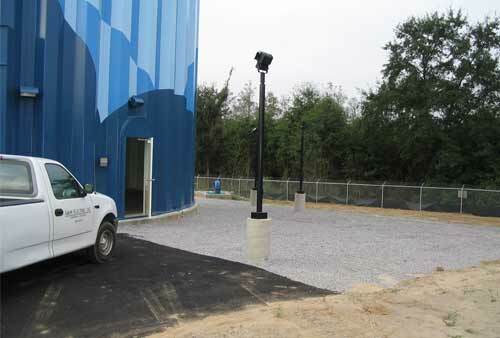 Controls consisted of one RTU Cabinet, Flow switches, tank level gauges and security system throughout this project. 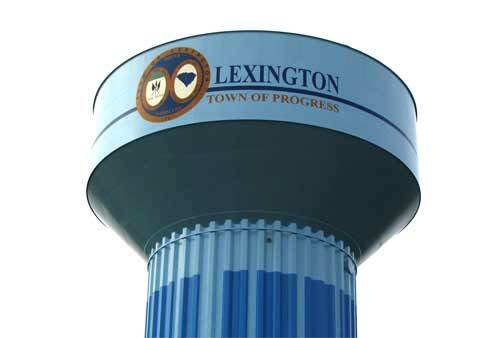 Since we have finished the Town of Lexington has commissioned the tank and is currently using it.